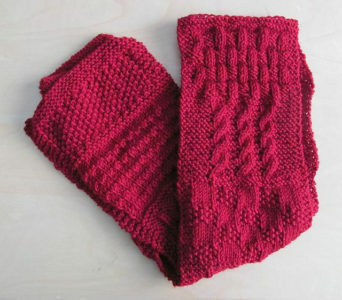 Have you been wanting to learn how to knit? Haven’t touched knitting needles in a decade? This is the class for you! 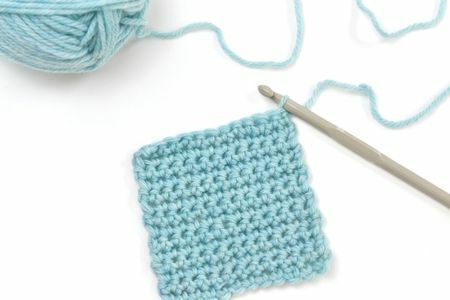 This class will get you started on your knitting journey. 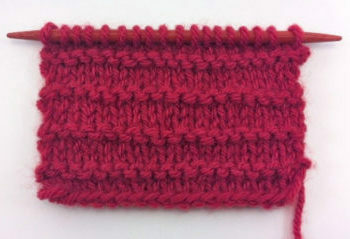 Starting with the basics, we’ll cast on and practice the knit stitch in this session. 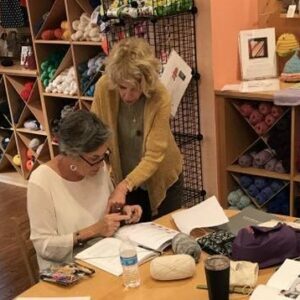 $25 for one 2 hour class plus materials purchased from Bella Filati. Your instructor will guide you on what materials will be appropriate for this class. The work you produce today will be the basis for LTK2.